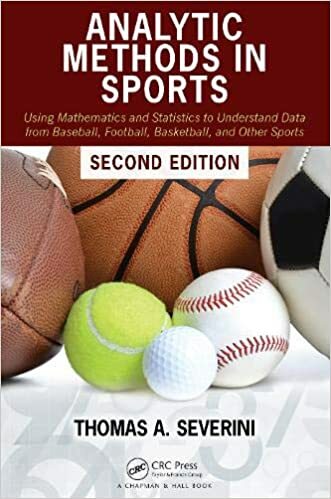 This book provides a concise but thorough introduction to the analytic and statistical methods that are useful in studying sports. The topics covered are chosen specifically because of their importance and usefulness in analyzing sports data. This book provides an introduction to the modern theory of likelihood-based statistical inference focusing on higher-order asymptotic theory. This graduate-level text covers those topics in distribution theory that are useful in understanding statistical theory and methodology. This monograph reviews the econometrics and statistics literature related to calculating semiparametric efficiency bounds for a large class of models used in applied econometrics research. © Thomas A. Severini 2014.